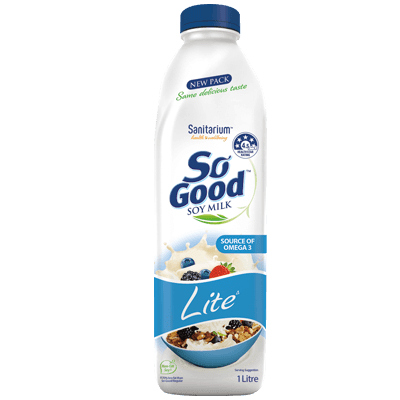 So Good™ Prebiotic soy milk is the easy and tasty way to help get the goodness of prebiotic fibre into your diet every day. 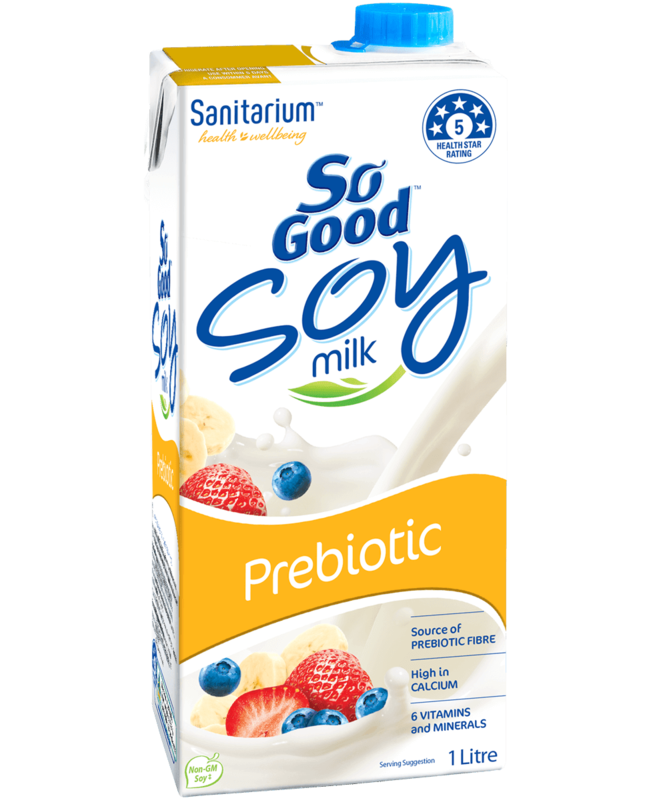 Our prebiotic fibre is gently extracted from chicory root with hot water, adding a mildly sweet flavour and creamy texture. 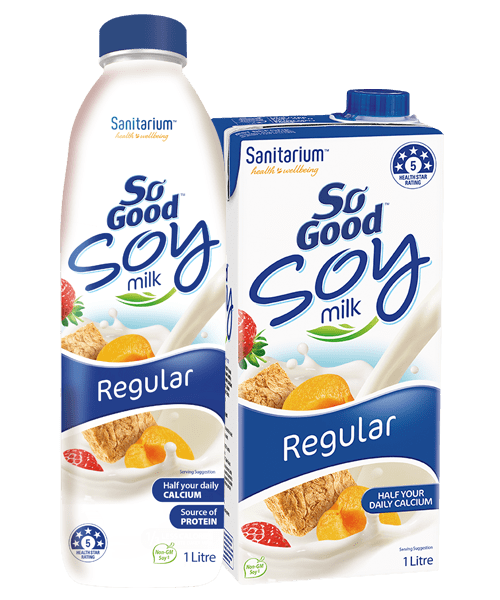 So Good™ Prebiotic soy milk can be used in all of the ways that you would use soy or dairy milk. 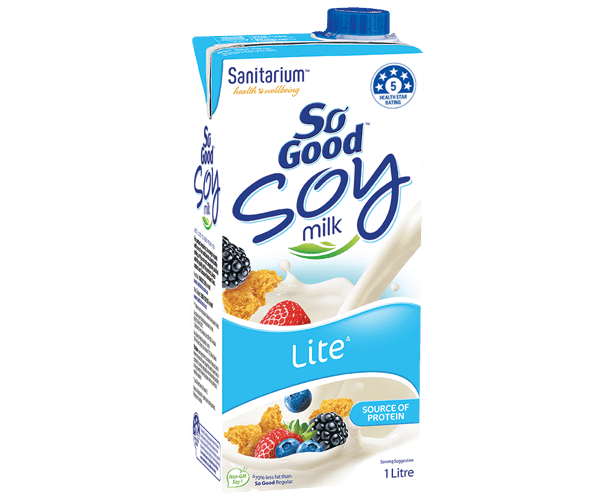 It is perfect with your favourite cereal or in a smoothie and can be used in cooking. It is even perfect for a smooth, creamy coffee — complementing the taste of your coffee.